At NB Hearing, hearing is important! 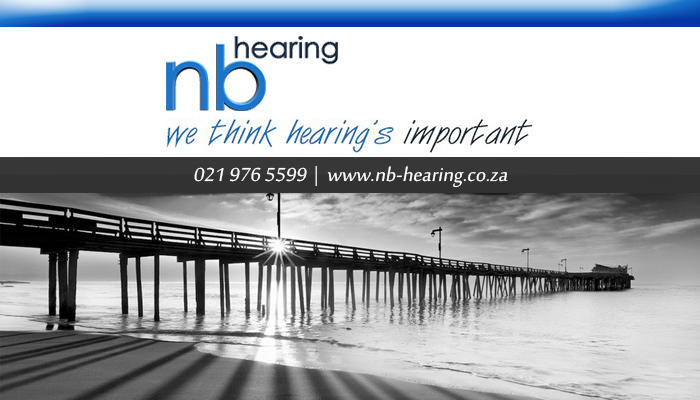 We offer professional audiology services at our distinctive practices in Durbanville, Newlands and Sea Point. Natalie Buttress (M (Audiology) with distinction) heads up the team of qualified and registered audiologists. Our team is truly passionate about our patients and helping them live a quality life. 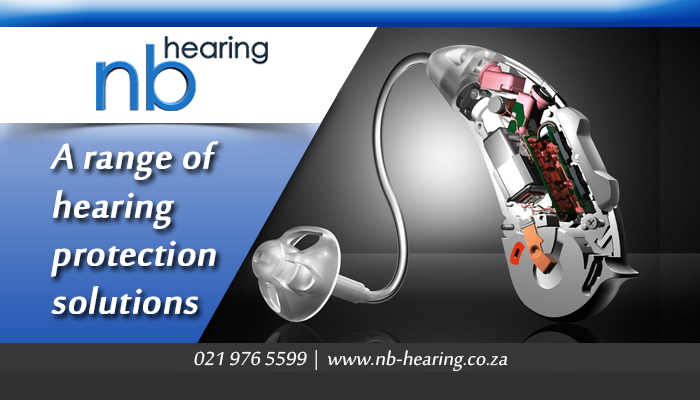 We operate independently, which means that we work with a number of hearing aid manufacturers. This enables us to create a unique hearing solution for every patient to maximise their hearing potential. Diagnosing a hearing problem sooner than later may prevent it from worsening. Our ears feed our brains with information and a loss of hearing may eventually lead to changes in the function of the brain. Replacing lost sound with specifically suited hearing aids that meet a patient’s lifestyle and hearing requirements can help rehabilitate their skills for listening to speech, even in groups. Our audiologists are committed to continuous professional development in the fields of hearing, tinnitus and hyperacusis. We aim to stay up to date with the latest advances in the hearing industry by regularly attending informative workshops and courses on hearing technology, so that we can aid our patients to the best of our abilities. 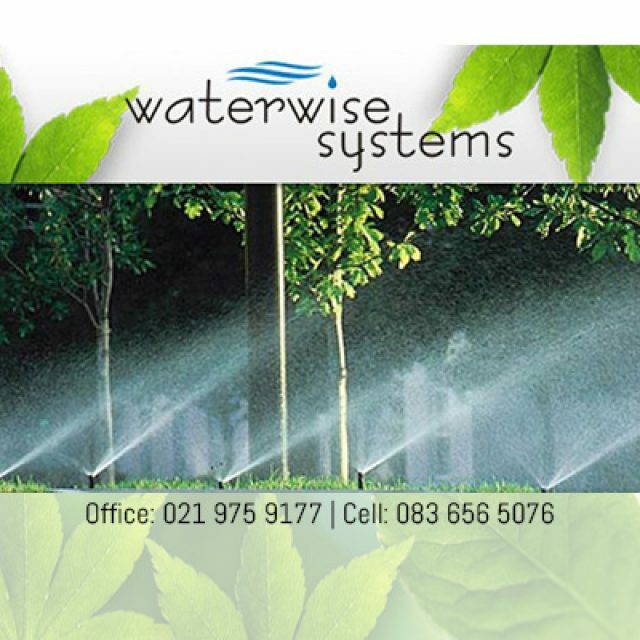 We strive to offer successful solutions to our patients. 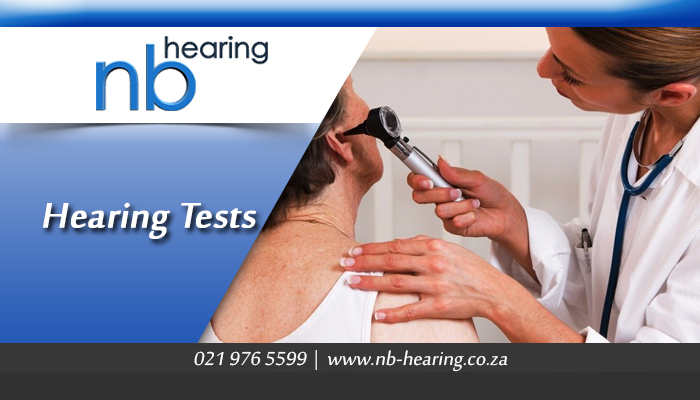 Identify varied hearing problems via calibrated hearing screening. Diagnose hearing loss in calibrated sound conditions. Offer hearing aid batteries, hearing accessories and assistive devices. 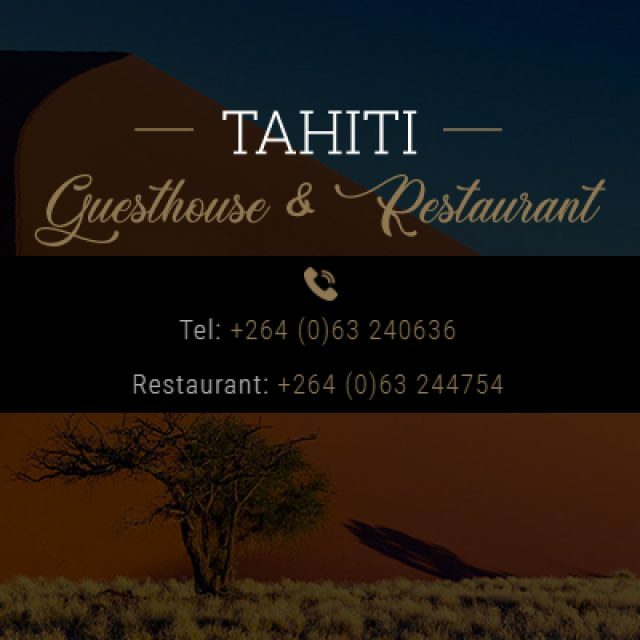 (We can also order items if not in stock). Supply and fit various hearing aids (assorted makes and models). Provide treatment and rehabilitation for different types of hearing impairments. Provide a supported 30-day hearing aid fitting with an ‘option to credit’ so that patients can find their ideal product (Ts & Cs apply). 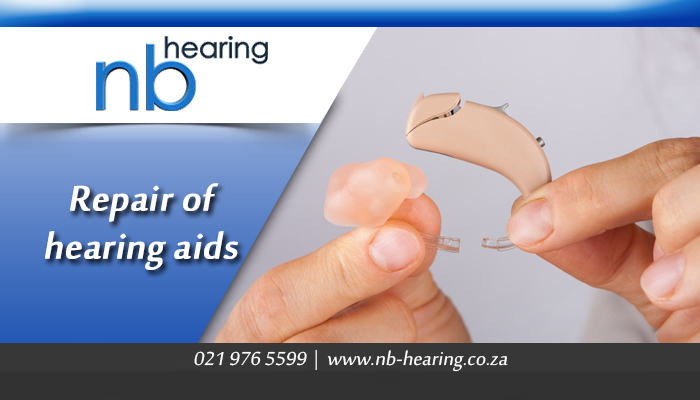 Perform hearing aid cleaning and repairs, and services from all of South Africa’s supporting hearing aid manufacturers and distributors. Perform school and industrial hearing screenings and provide baseline and diagnostic services. Provide counselling and sound management for patients suffering from Tinnitus or Hyperacusis. Take ear impressions and make personalised: hearing protection; sleep-plugs; in-ear monitors; swimplugs. Support you for the duration of the treatment process for a hearing-related condition. 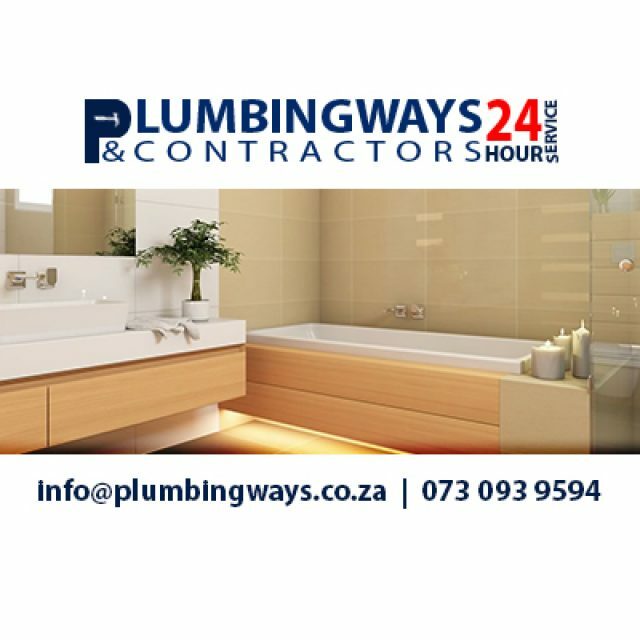 Offer home and hospital visits for patients (within a range of areas). Hearing enriches our lives, it’s what connects human beings to one another. 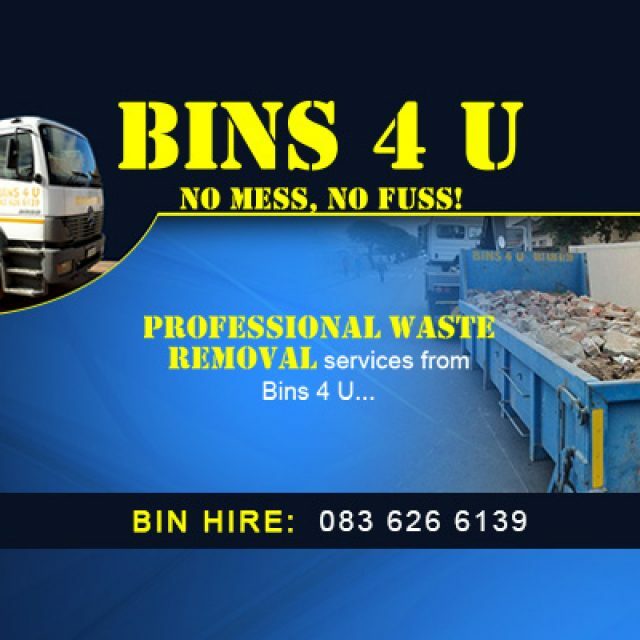 If you are suffering from the consequences of hearing loss and have difficulty hearing in noisy places, or you increase the volume of your TV without improved clarity, or you feel that people mumble, or you have a ‘ringing in the ears’, or any kind of hearing impairment, make an appointment to visit us for a reliable hearing test and assessment of your needs.